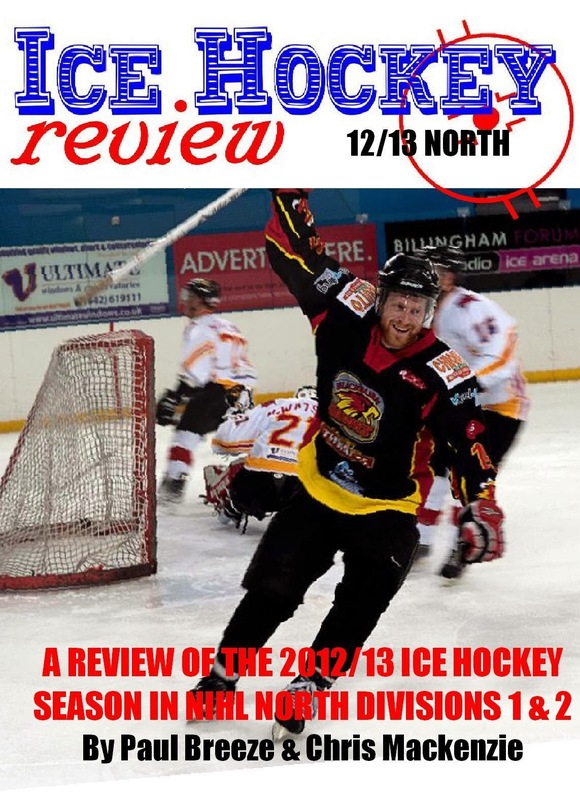 Ice Hockey Review: Review; NIHL North Play Off Weekend Highlights DVD from Pyro Media - available to order now! 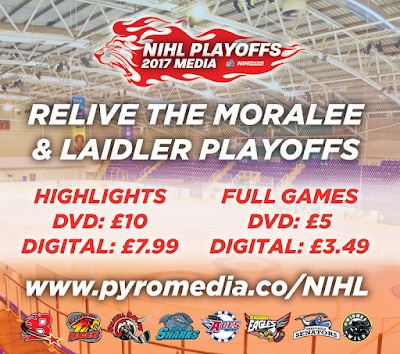 Review; NIHL North Play Off Weekend Highlights DVD from Pyro Media - available to order now! 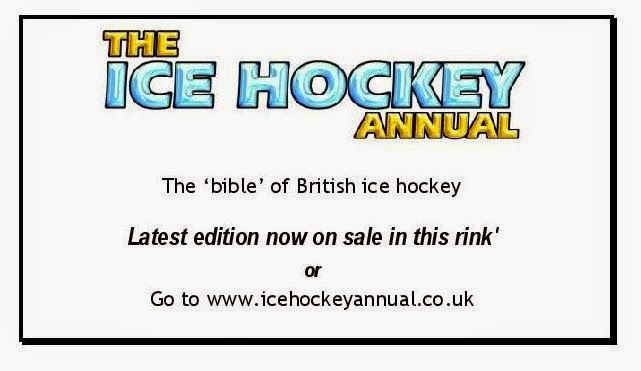 If you’re a follower of NIHL North ice hockey – or are now going to be next season after the merging of the divisions - here’s something you might like to have a look at. 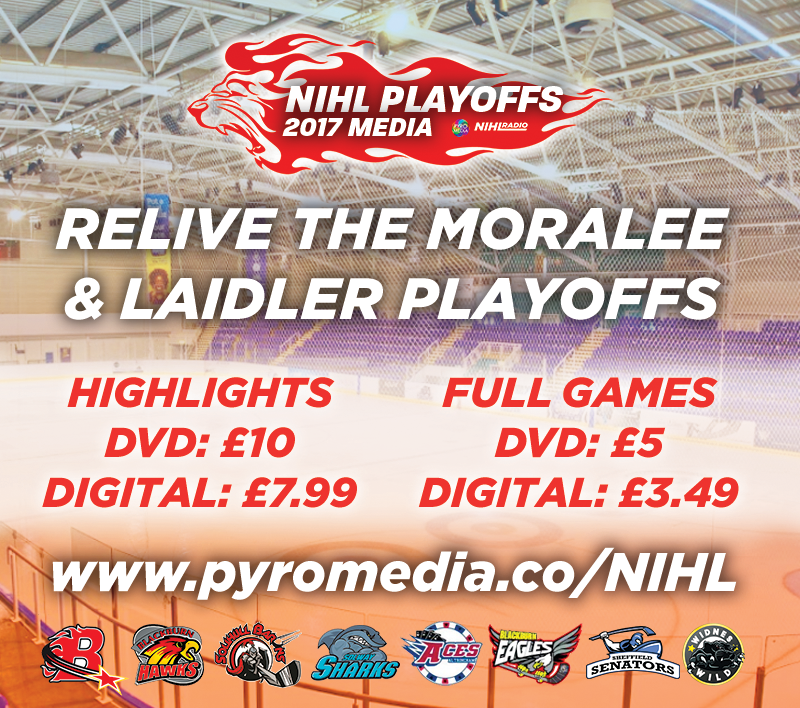 Matt Donnachie and the team at Pyro Media filmed all the games at the NIHL North Play Off weekend at iceSheffield in April and have made them available to buy and keep as an everlasting souvenir. There are also the two Laidler Conference semi-finals: Blackburn Eagles v Sheffield Senators and Widnes Wild v Altrincham Aces from the Saturday - and the Laidler final from the Sunday as well. As I wasn’t able to attend the actual weekend, it is great for me to be able to see everything that went on – and even if you were there, you probably won’t have seen everything that happened, so it will be nice to be able to have another look. The video footage is taken from several viewpoints and there are slow motion replays of the main talking points. 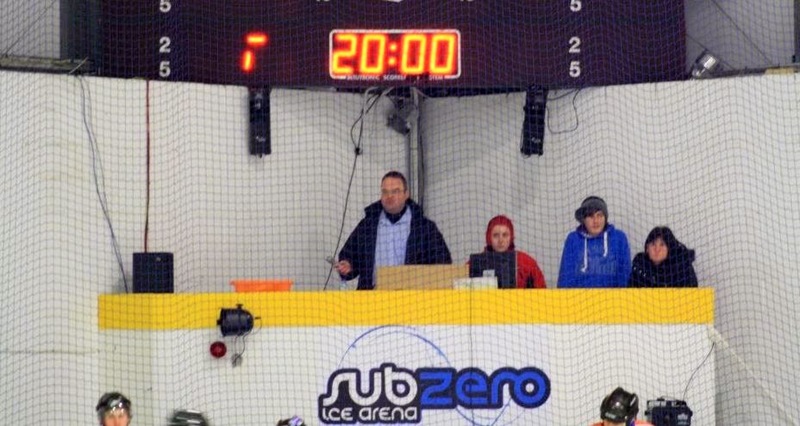 Commentary is by the team from NIHL Radio who also did a really good job of providing the live play-by-play audio coverage via internet radio over the weekend itself. Now the technical bit: there are various options available to purchase and you can either buy them as a digital version or a physical DVD. 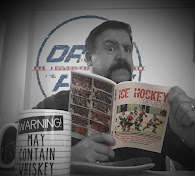 Depending on where your interest lies, you can order a single game in its entirety or a highlights package of all games from the weekend and there are different pricing options and offers available. Being a bit old fashioned, I chose the DVD version of the weekend highlights package and I have to say that it really is worth getting. Last year’s DVD was good and a nice souvenir of the play offs but this year’s version incorporates a number of improvements. 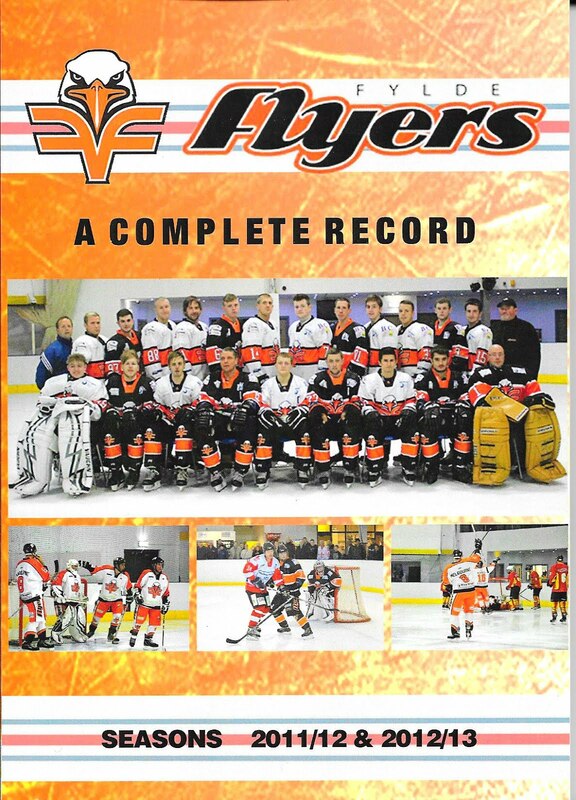 For example, there are 2 separate discs in the DVD highlights package this year – one with the 3 Laidler games on it and one with the 3 Moralee games - and there is a "start menu" so that you can select which game you want to see. Each game has about 45 minutes of highlights and there are post match interviews and coverage of the trophy presentations as well. Please note that the various offer prices are only valid for limited periods as stated on the website. DVDs have to be ordered by the end of May at the latest.